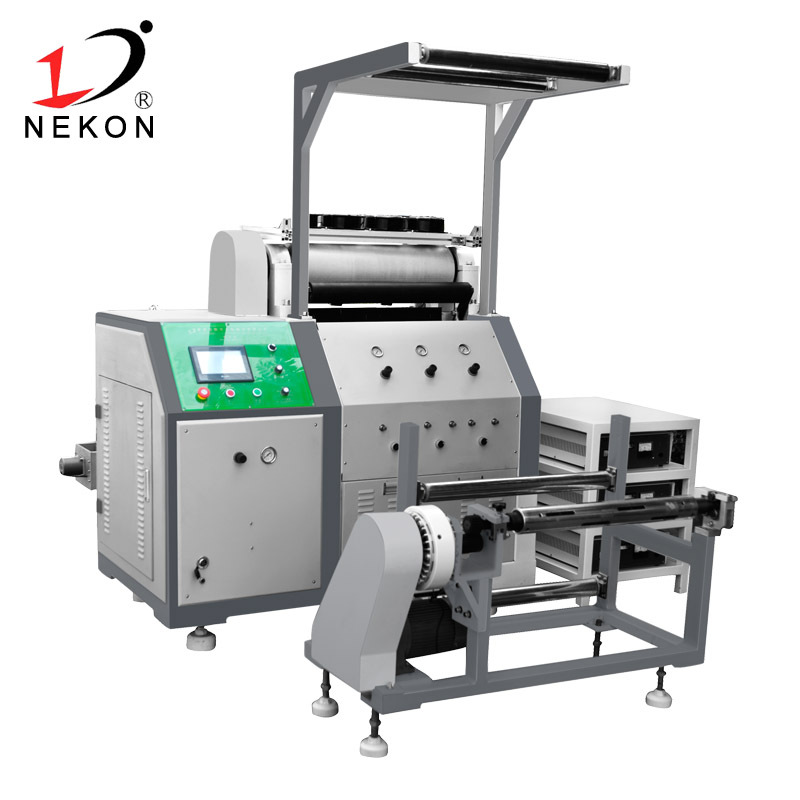 Dongguan South Nekon Machinery Co., Ltd. was established in 1998 in Dongguan, Guangdong Province. It is a high-tech enterprise with import and export rights and a number of independent intellectual property rights. 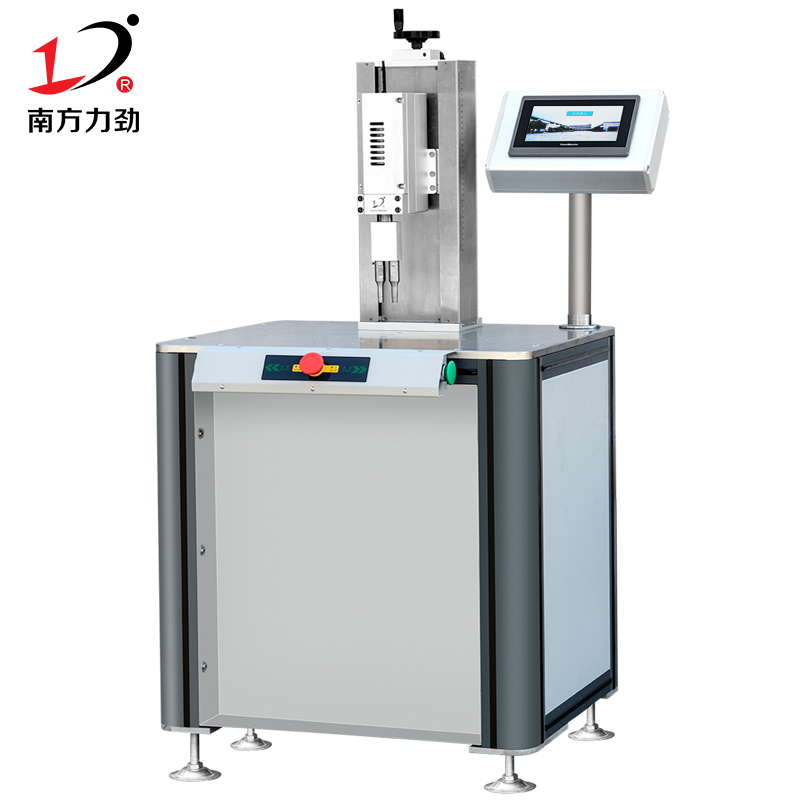 Since its establishment, the company has been committed to the development and production of ultrasonic machinery, as well as the integration and promotion of ultrasonic application technology. 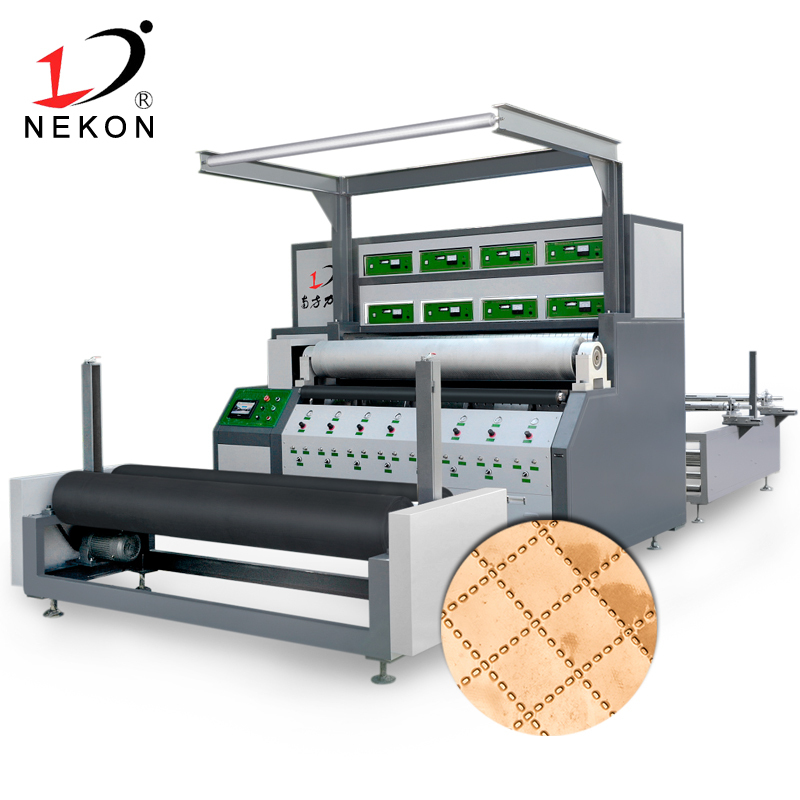 Now the company has automatic mask machine, ultrasonic lace machine, non-woven bag making machine, ultrasonic plastic welding machine, ultrasonic non-woven sewing machine, ultrasonic hot drilling machine, ultrasonic cutting machine, high frequency machine and leather punching machine, etc. 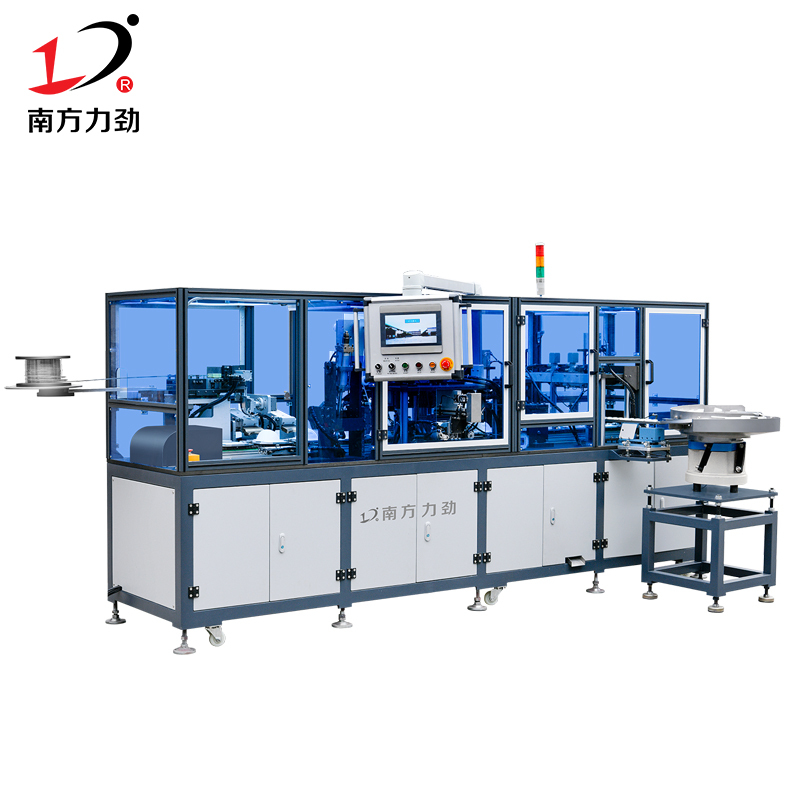 A series of more than 100 models, and more than a decade of technical experience integration to move forward: to provide customers with the design of various types of automation equipment and tailor-made various types of non-standard cloth sewing, slitting equipment services . 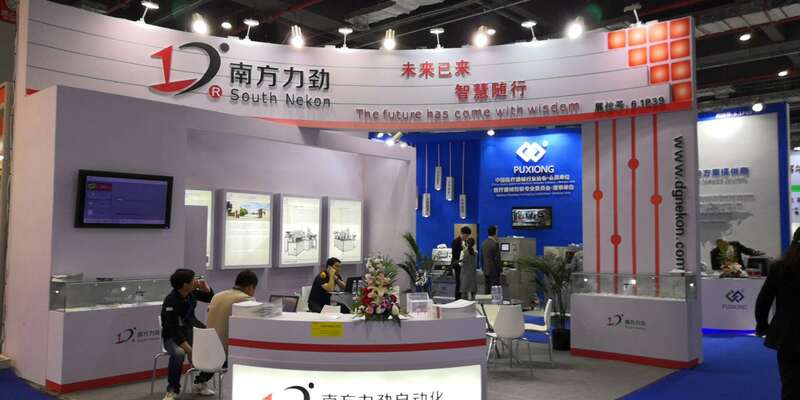 There are more than 200 employees in the company (including more than 80 technicians and management personnel), the company covers an area of ​​more than 10,000 square meters, and has 10 in Wenzhou, Kunshan, Ningbo, Fujian, Zhongshan, Guangzhou, Shenzhen and other places. A number of branches. 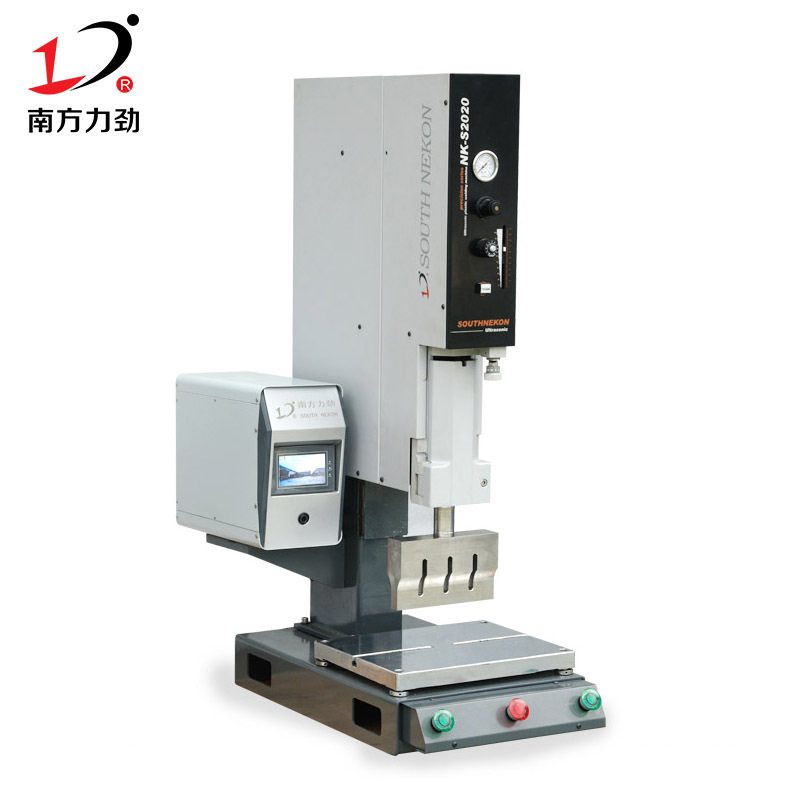 It has passed ISO9001 international quality system certification and CE EU certification, and has won many national, provincial and municipal honorary titles, and many products have obtained national patent certificates. 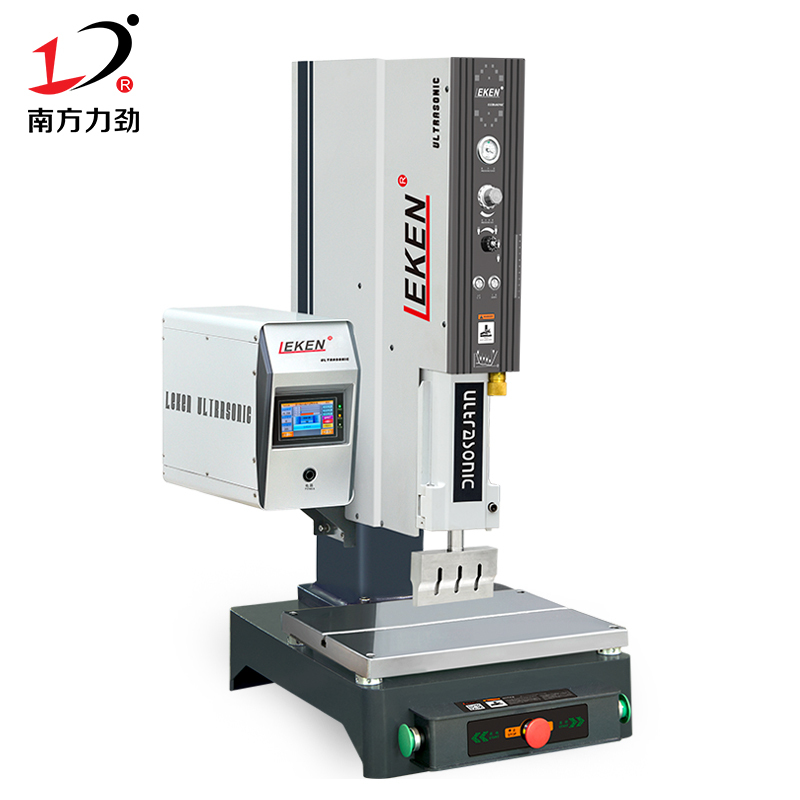 Focus on machine automation, focus on small details of the machine, save labor costs; technology is the core, quality is the guarantee, service is the purpose, thank you for your support, we will continue to work hard, and will strive to be your more intimate partner. I wish the Southern Power Shanghai Exhibition a complete success!